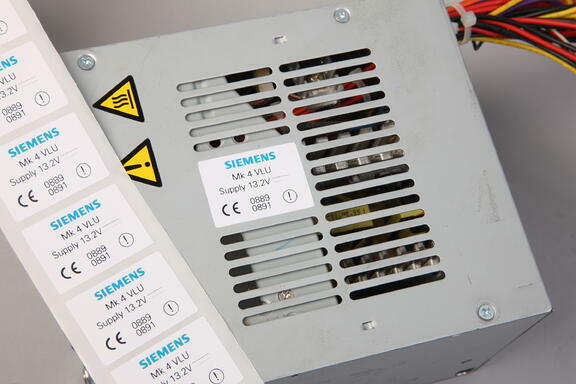 If your current labels are not able to resist the high-temperatures for your end use or production environment, the implications are that you could potentially put your processes, your quality conformance and ultimately your reputation at risk. A lot of thought, testing and experience goes into creating the perfect durable label that is fit for purpose, ensuring it has the correct resistance and that it provides adhesive options suitable for various applications and processes. Unlike many labels on the market, the CILS high-temperature label range has been specifically designed for industry applications such as electronic component and printed circuit board (PCB) identification. Our high-temperature product range will give you peace of mind that your data labels will be able to handle temperatures up to +388°C. 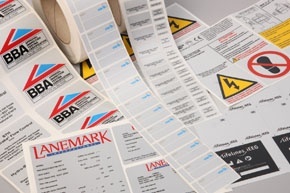 We offer a variety of label sizes, with the smallest being 5mm x 5mm. 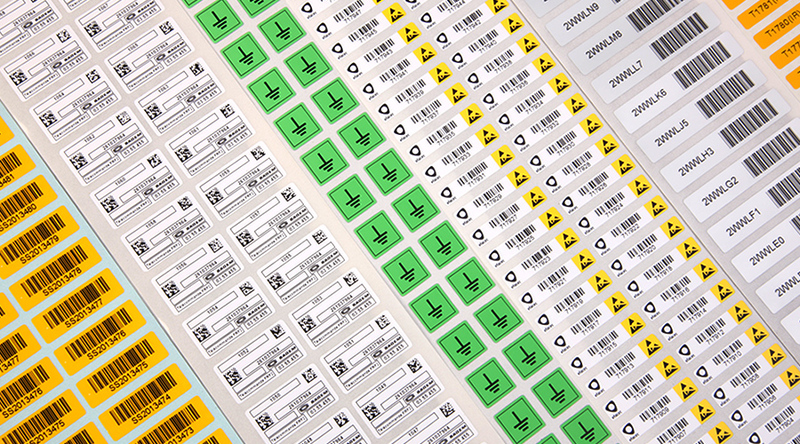 Our unique CILS printable coating provides clear and precise printing of variable data such as linear/2D barcodes, serial numbers and data. These can be printed using your PC alongside a standard laser or thermal transfer printer. CILS heat resistant labels feature high temperature adhesives that withstand extreme temperatures ranging up to +388°C, chemical and solvent washes, ultrasonic cleaning, lead free soldering baths, reflow and infrared ovens. 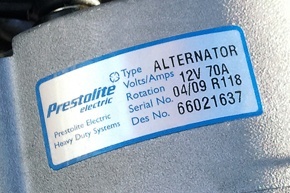 These can be made to your specific requirements, giving you peace of mind that not only are your labels durable enough to resist extreme temperatures, they also have additional features that mean your labels stay stuck for the lifespan of your component.. CILS offers flexible label options to suit your needs. Conformance to the industry legislation such as Restriction of Hazardous Substances (ROHs), Registration, Evaluation, Authorisation and Restriction of Chemicals (REACH), Waste Electrical and Electronic Equipment (WEEE). Labels made to order, we can make labels to suit any size, shape and design with no tooling charges.